Mary Alice Monroe Invites Coastal Biology to Book Signing Event on July 2nd — Coastal Biology, Inc.
Several years ago New York Times best-selling author Mary Alice Monroe invited the Indian River Sea Turtle Team, which is headed by our Executive Director, to co-host a book signing event. The event held at the Vero Beach Book Center went over well and introduced many of us to her fiction. Mary Alice writes engaging interpersonal stories set in the South that incorporate some aspect of our environment. 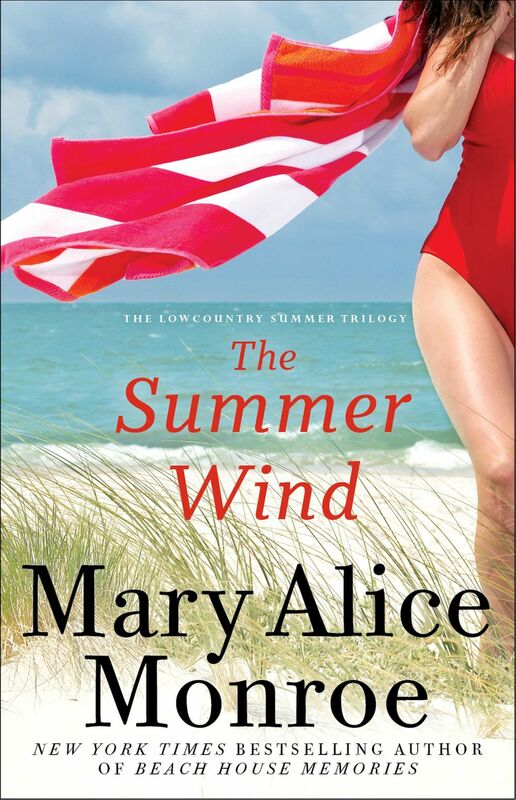 We were recently invited to be a part of another book signing event for Mary Alice's new book "The Summer Wind." While some of her earlier books focused on sea turtle conservation, her second book in the Lowcountry Summer Trilogy highlights the plight of Atlantic bottlenose dolphins and the troubling health problems they are facing. A recent article in the Vero Beach Newsweekly described the event, which will also feature the Ocean Research Conservation Association (ORCA). Coastal Biology has invited Adam Schaefer, a marine mammal epidemiologist with Harbor Branch Oceanographic Institute, to answer questions on dolphin health. Please join us on July 2nd at 5:00 pm at the Vero Beach Book Center, 392 21st Street (Miracle Mile), Vero Beach, FL 32960.